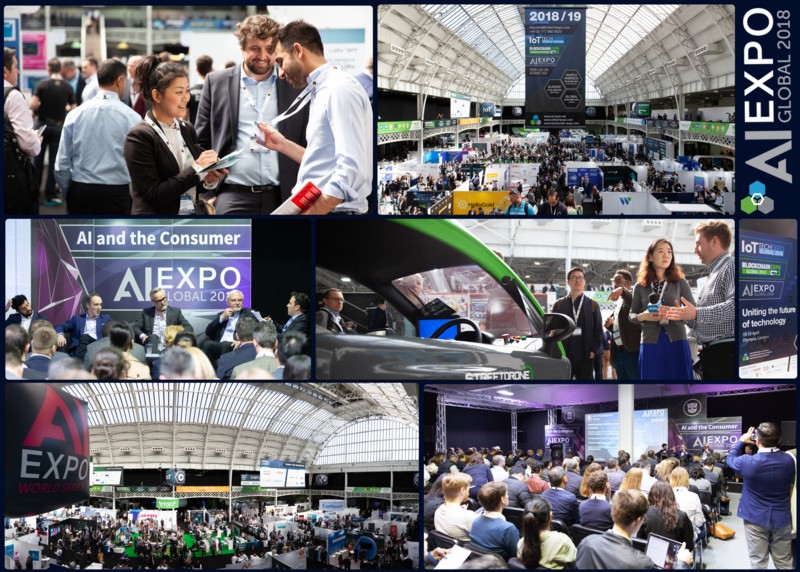 Leading AI Expo Global welcomes over 10,700 attendees! 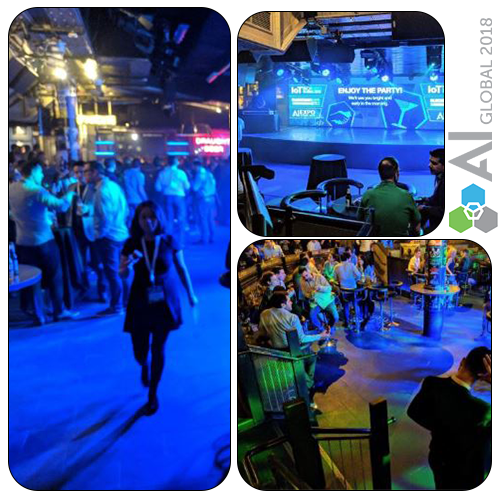 First and foremost, thank you for all for attending the AI Expo London 2018! The conference and exhibition was the largest yet, with over 10,700+ delegates from all over the world joining together for the co-located AI, IoT Tech and Blockchain Expo. We hope you all enjoyed the event and want to say a huge thank you to all of our sponsors, speakers, press, delegates and exhibitors. The two-day event hosted 4 conference tracks, a co-located exhibition and a start-up incubator sponsored by IBM, arrow, and Indiegogo proved to be the perfect place to network, promote and showcase. You can read more about the start-up zone here. Global 2018 welcomed two new conference tracks ‘Data analytics for AI and IoT’ and ‘AI Technologies’. The event saw industry-leading speakers from the likes of P&G, Wells Fargo, Salesforce, Milestone, Adidas, Sanofi, NHS England, RBS, ING and many more, the topics and verticals covered were vast covering the entire artificial intelligence ecosystem. Under The Bridge; home to Chelsea Football club hosted the official networking party at the end of Day 1 for the AI Expo, IoT Tech Expo and Blockchain Expo. This gave speakers, sponsors, exhibitors, press and attendees time to reflect, discuss the topics from the conferences and build relationships with like-minded companies and individuals. If you missed the event, or if you had a free expo pass and would like to access the materials, you can purchase a materials ticket here. This allows you to download all the presentations and recordings from the 4 AI conference tracks. There is also an option to purchase the ‘Ultimate Materials Pass’ giving you access to all of the recordings from the three co-located shows. These will be available from Tuesday 24th April and paid pass holders will be emailed their log-in details. Let us know what you thought of the Global 2018 event and you could win 2 x Gold Passes to a future event of your choice. You can complete the short survey here. 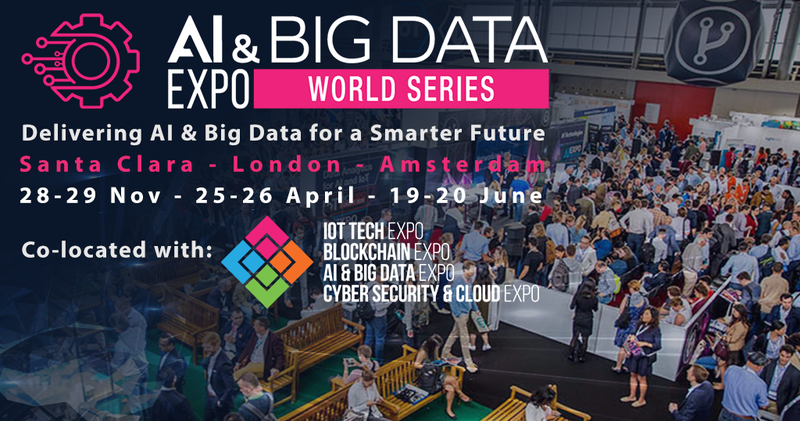 The AI Expo World Series will host further events in 2018 before returning to London in a bigger venue in April 2019 at The Grand, Olympia, London on 25-26th April 2019. You can register for 2019 here. We hope to see many of you there!